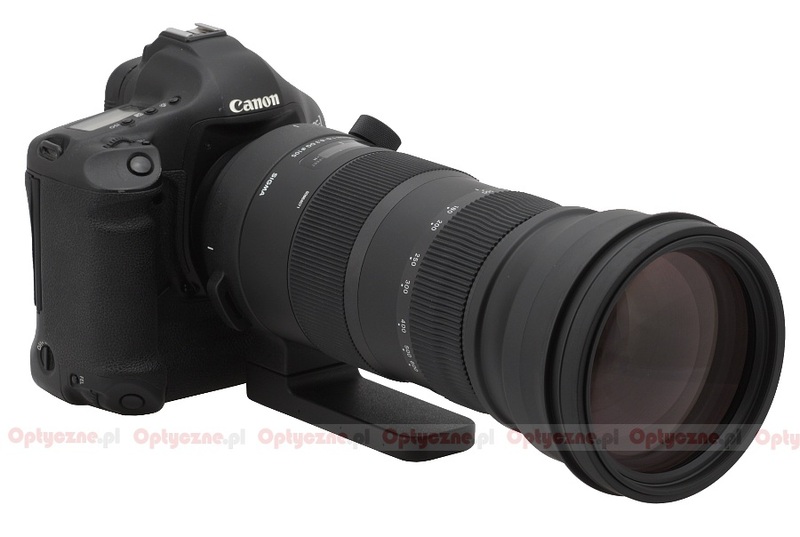 In November 2013 Tamron launched the Tamron SP 150–600 mm f/5–6.3 Di VC USD lens. From the very start it has enjoyed very positive reviews and it’s been selling so well that the factory had temporary problems with meeting the market demands. You didn’t have to wait for the answer of Sigma too long. In fact, less than a year after the launch of the Tamron, during the Photokina 2014 fair, there was not one but two answers presented. 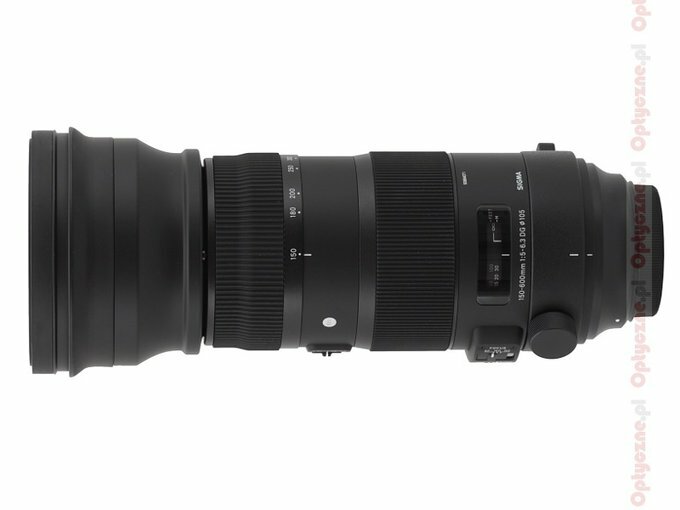 The reaction of Sigma was untypical, launching two models with identical 150-600 mm f/5-6.3 parameters. Still if you thought these were two similar constructions just put into different casings you would be wrong. There are many differences between those two and their price is one of them. 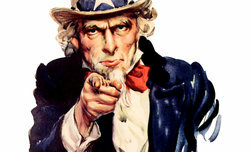 The cheaper Sigma, belonging to the “Contemporary” line of products, is supposed to be the direct rival of the Tamron. Its more expensive sibling, belonging to the “Sport” line, is optically more complex, more solidly build, weather sealed, physically bigger, heavier and its minimum focusing distance is shorter. 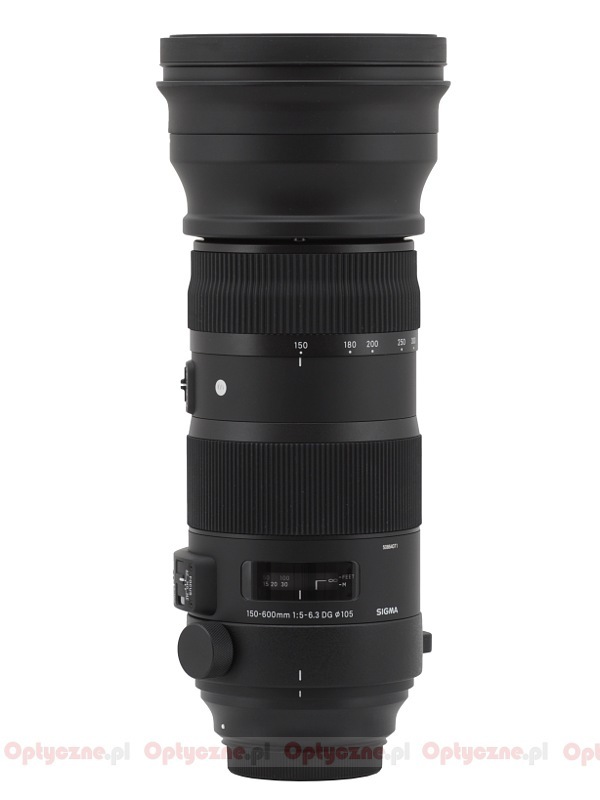 That’s how the selection of amateur hyper telephoto zoom lenses has become really interesting – small wonder we waited impatiently when both new Sigmas would find their way to our editorial office. It happened relatively quick, courtesy of the Sigma Corporation headquarters and its Polish subsidiary, Sigma ProCentrum, which sent us the final specimen of the tested lens as soon as it was possible.